In an age where the realms of dance music have become saturated and similar, true musical integrity and talent are often the markers of future success. Zilverstep has got both of these attributes in abundance. Developing a passion for music from an early age, Zilverstep took up the piano and drums, experimenting with different genres and laying the groundwork of things to come. 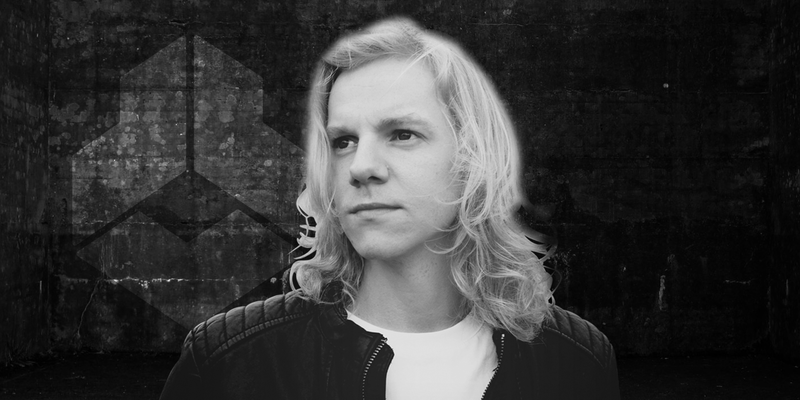 Fast forward to 2010 and Zilverstep was showcasing his talents on the international stage at Netherland’s Dancetour DJ contest, going on to win the competition thanks to his mesmerizing talents behind the decks. Putting every free hour since into producing music, Zilverstep utilizes his passion and energy to create original big-room dance cuts as well as remixes of artists including Klangkarussell and Tori Kelly. Not one to be classified into any one genre, Zilverstep instead takes cues from disco, funk, French-house, progressive house and deep house to produce tracks that burst with colour at every turn. 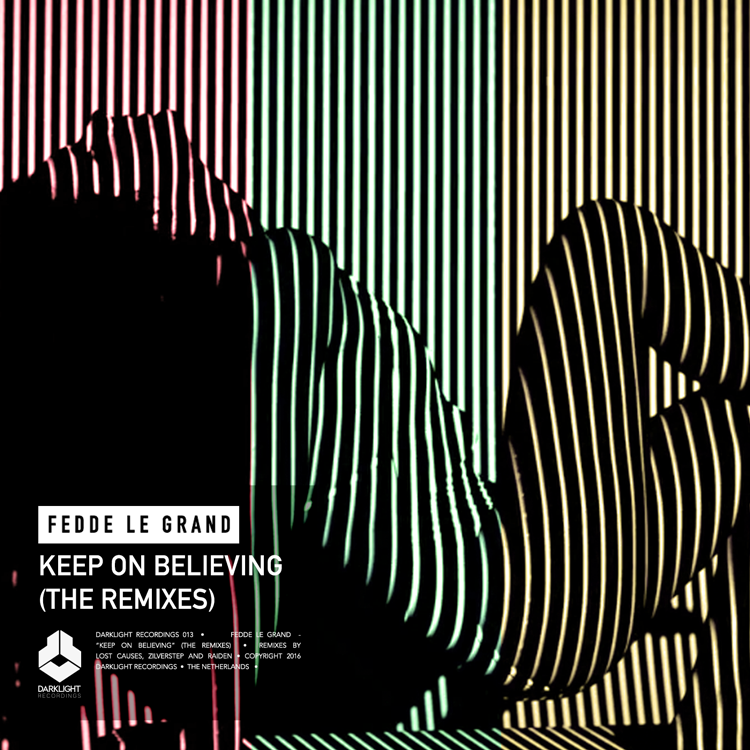 Now the young the Dutchman is set to take things up a gear with his official remix of Fedde’s album highlight ‘Keep On Believing’. Getting the backing of one of dance music’s biggest icons will undoubtedly take Zilverstep to that all important next levels of success. So keep up to date with new announcements via his socials!